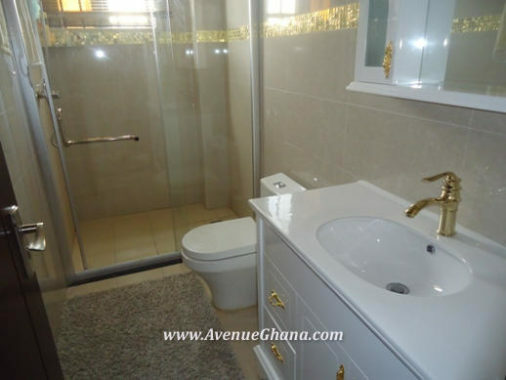 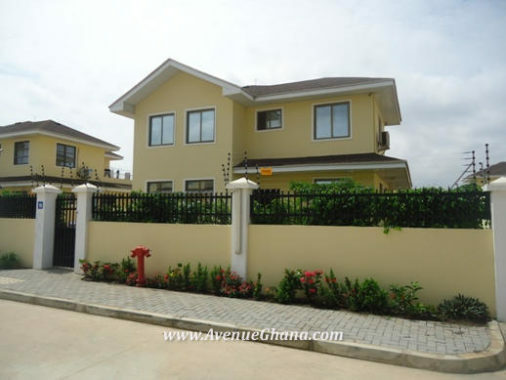 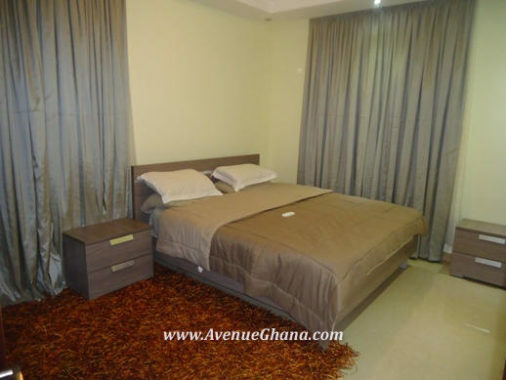 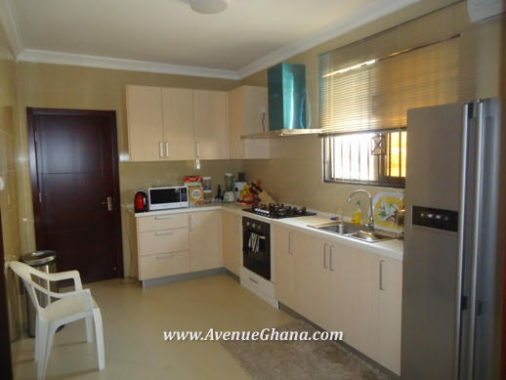 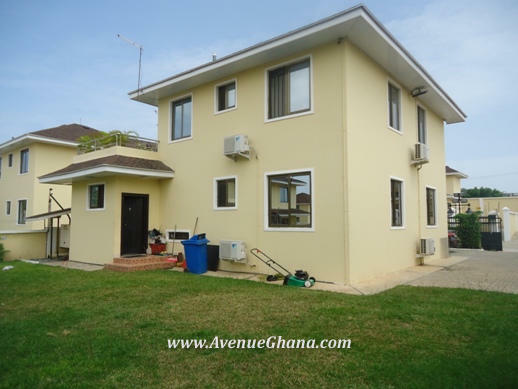 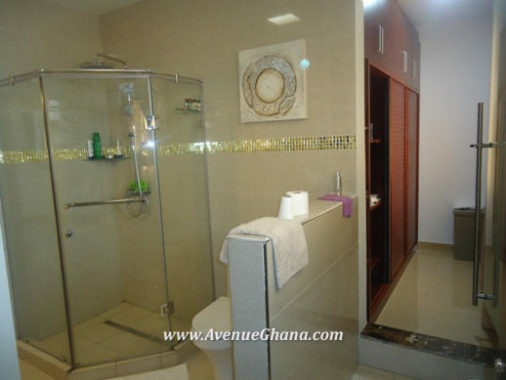 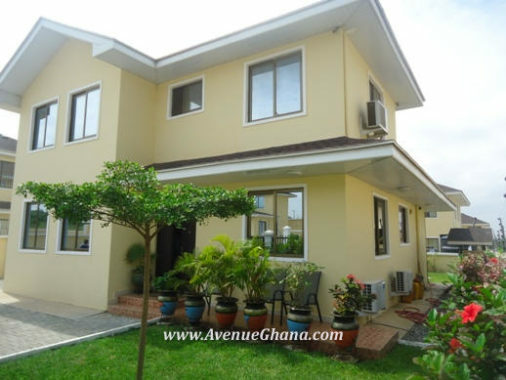 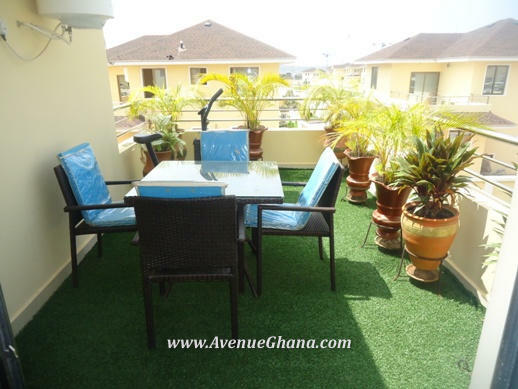 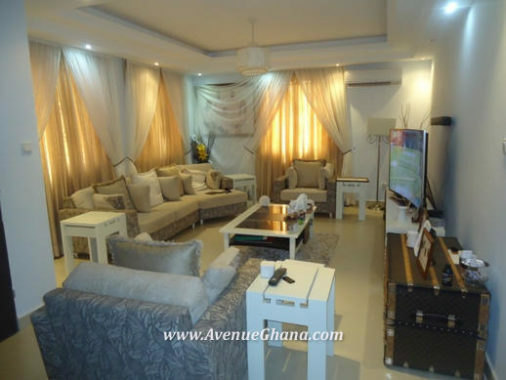 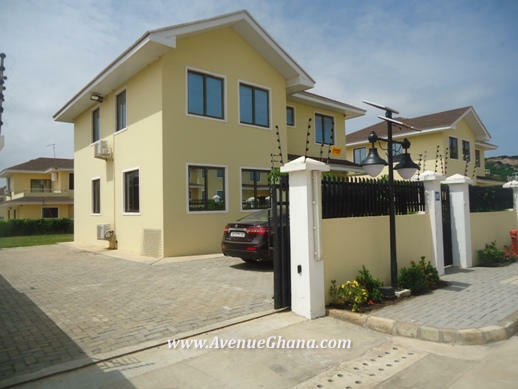 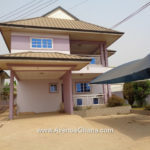 An executive brand new fully furnished 3 (three) bedroom house (all en-suite) for sale at New Weija near West Hills Mall, Accra. 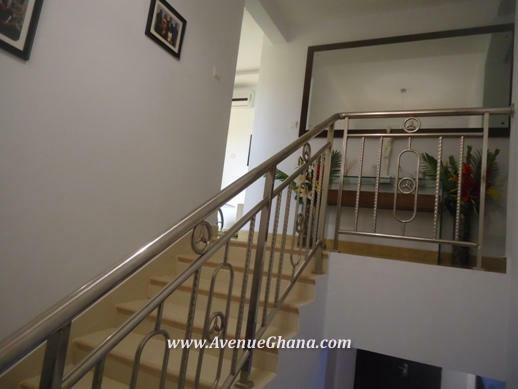 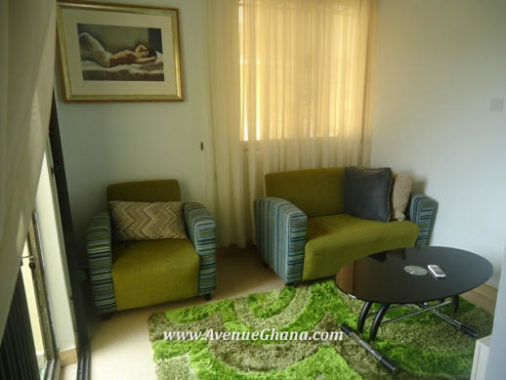 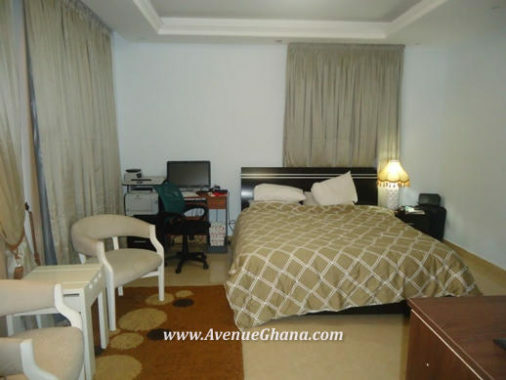 The house is located in a gated community with facilities such as swimming pool, tennis court, gym, 24/7 security among others. 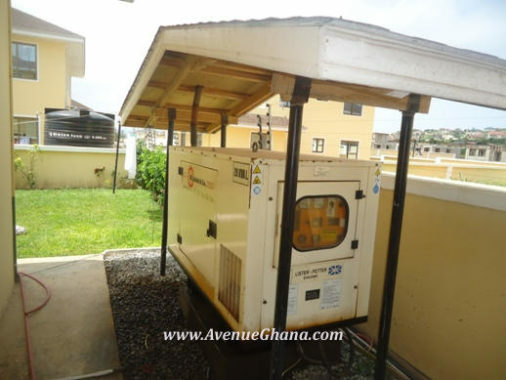 The house has a 20KVA standby generator, a garden and enough car parking area. 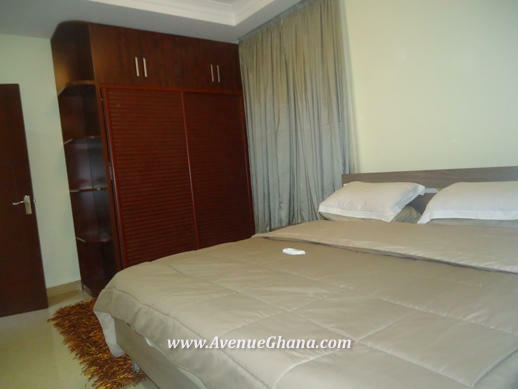 The main house, in addition to the full furnishing, has an A/C and wardrobe in each room. 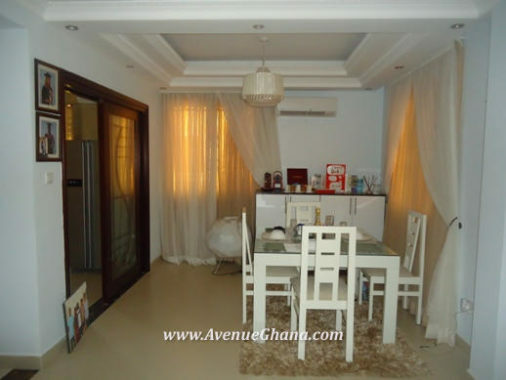 It also has large living area, dining, kitchen a family area and a rooftop siting area.